Pre & Post Natal Massage soothes nerves and relieves strained back and leg muscles. Your massage helps to stimulate soft tissue to reduce edema or swelling of the joints during pregnancy. Pregnancy massage is especially beneficial in the second and third trimesters when the extra weight can put a strain on your low back, sciatic nerve and legs. Your therapist will make sure your body gets the cushioning and support it needs using pillows and special bolstering techniques. Your therapist is a certified prenatal massage therapist. She knows how to address specific pregnancy needs and is trained to be aware of sensitive pressure points on the body. 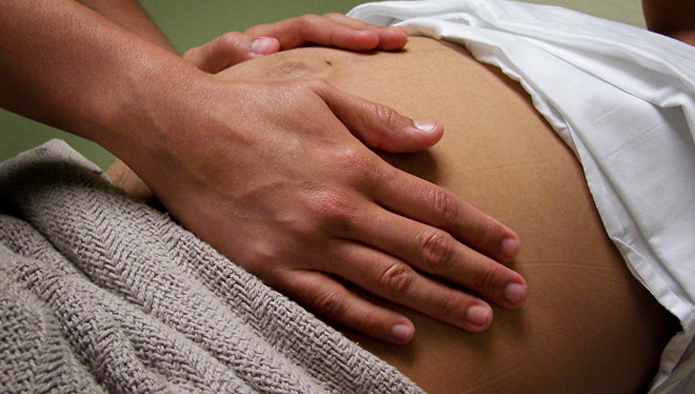 Massage therapy can be incorporated into your routine prenatal care. Always consult your health care provider before beginning any new therapeutic practice. Accepting of new patients and very flexible. The appointments are very quick and to the point. Dr. Upston is very knowledgeable and works with you to create a plan that works.